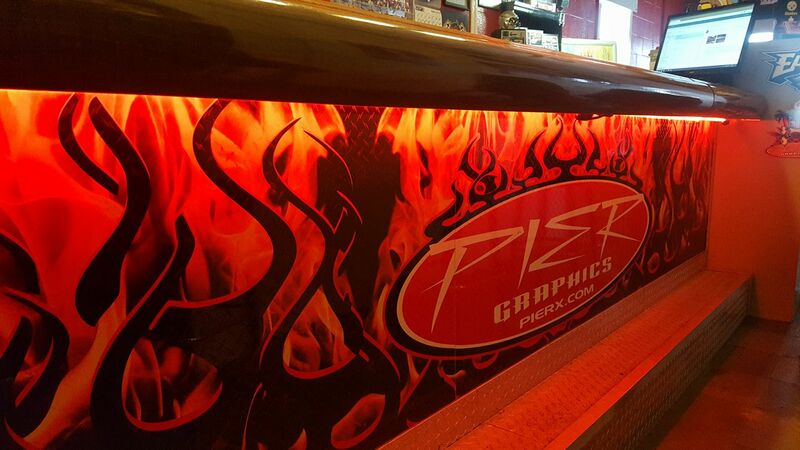 Let PIER take care of all your vinyl, graphic and custom artwork designs for your business or personal needs. We specialize in custom vinyl graphics for automobiles, trucks, trailers, vans, motorcycles, etc. We also make signs, banners, magnets, lettering and numbers for business advertisements or special events. PIER can create and duplicate business logos, ads, posters, T-shirt designs and business cards. PIER guarantees superior products, prompt service and commitment to customer satisfaction, making PIER incomparable to other competitors. Copyright © Pier Graphics. All rights reserved.